The experience you trust. The attention you deserve. 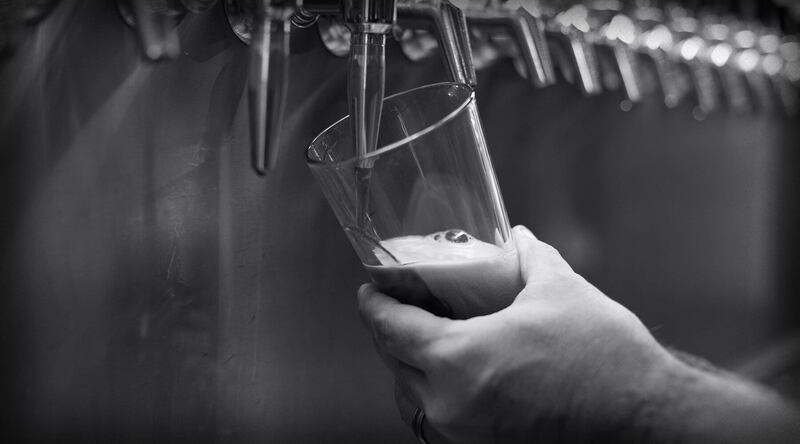 At Cape Beverage, we support, engage, and build our stakeholders through innovative and focused approaches, putting your brand in the hands of beer lovers throughout the entire state of New Jersey. We have an experienced, craft-oriented sales team who are as passionate about beer as they are about your self-reliance. They don’t have thousands of brands to sell: they have a carefully selected variety of innovative, emerging brands. They have the ability to give your brand the attention it deserves with our framework of highly-satisfied customers with whom we’ve fostered strong and satisfying relationships over the past seven years. We’ve been distributing quality craft beer since Cape May Brewing Company opened its doors in 2011. We will Deliver for You. As an independent craft brewer, you’re faced with a difficult choice: sign up for life with one of the big-name distributors, only to become another name on a list of national and international brands, or make a huge capital investment in a fleet and logistics, taking much-needed dollars away from your product. Let's make this simple for you.